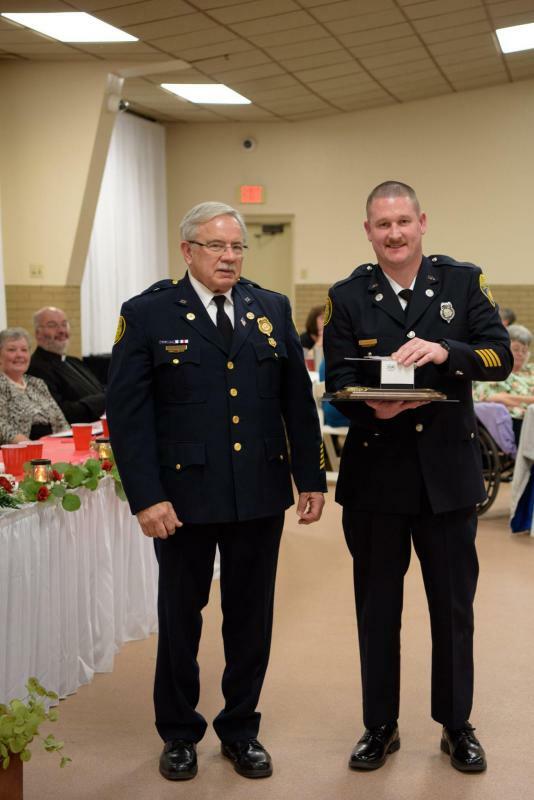 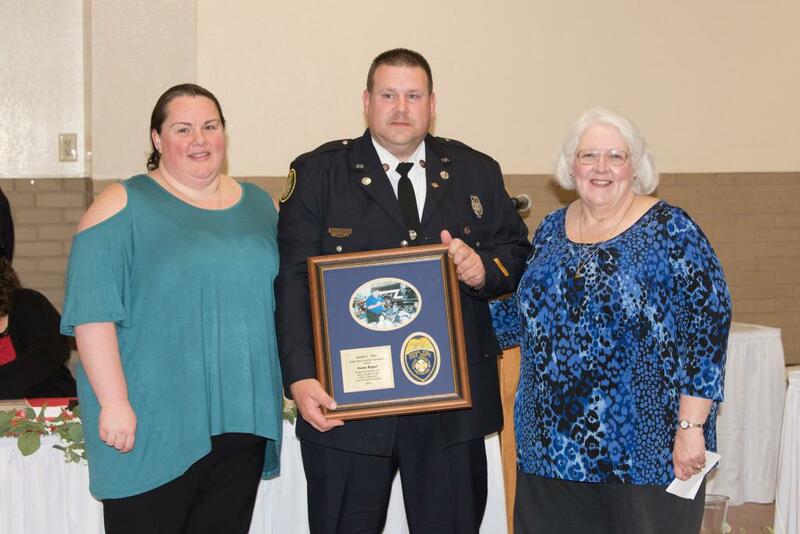 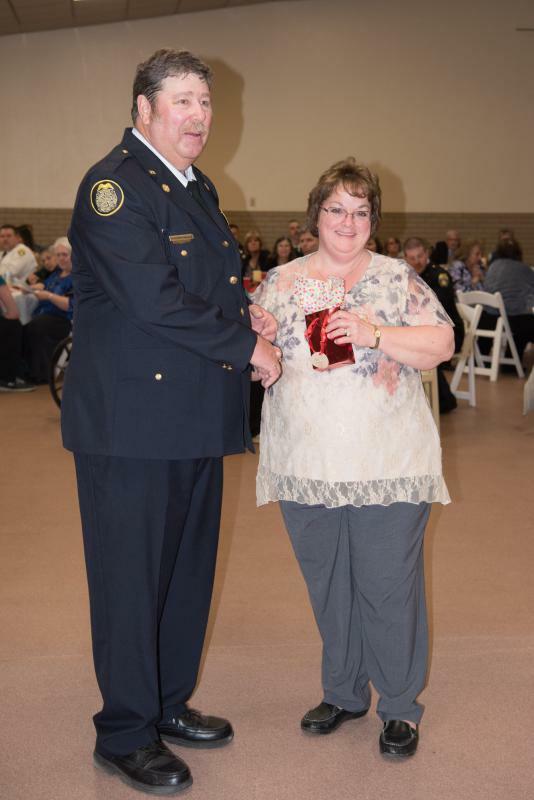 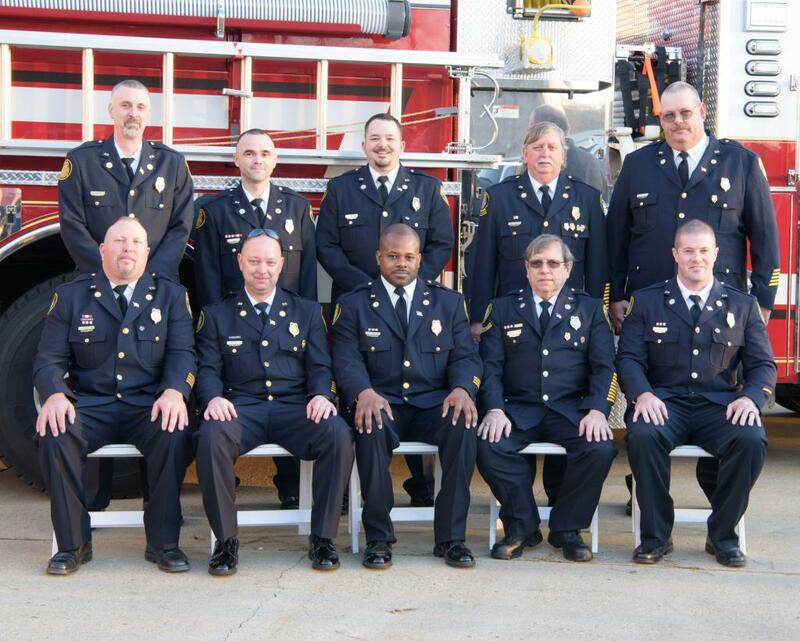 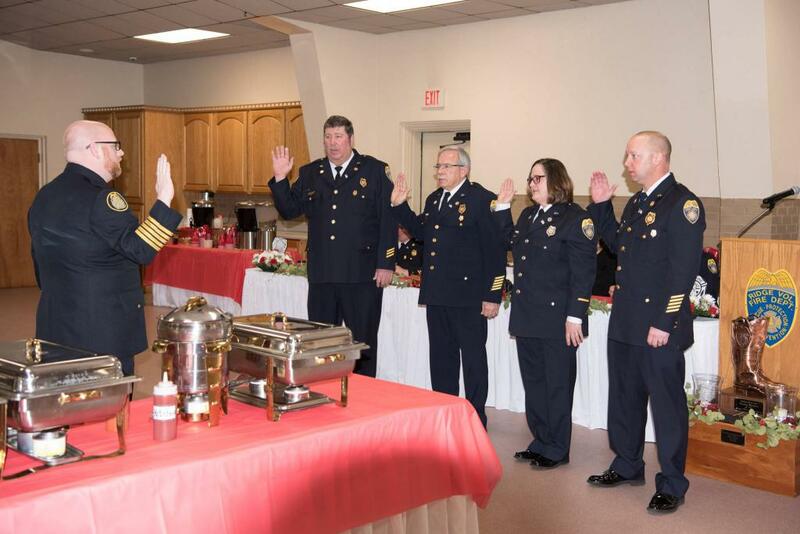 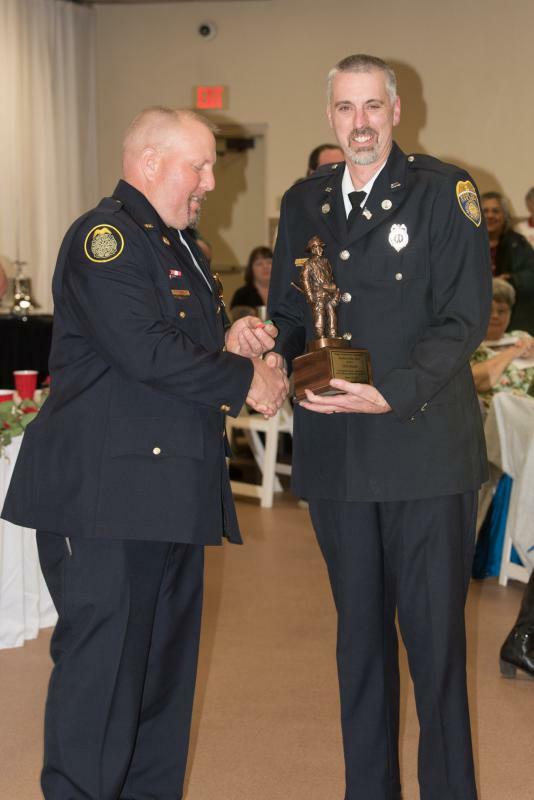 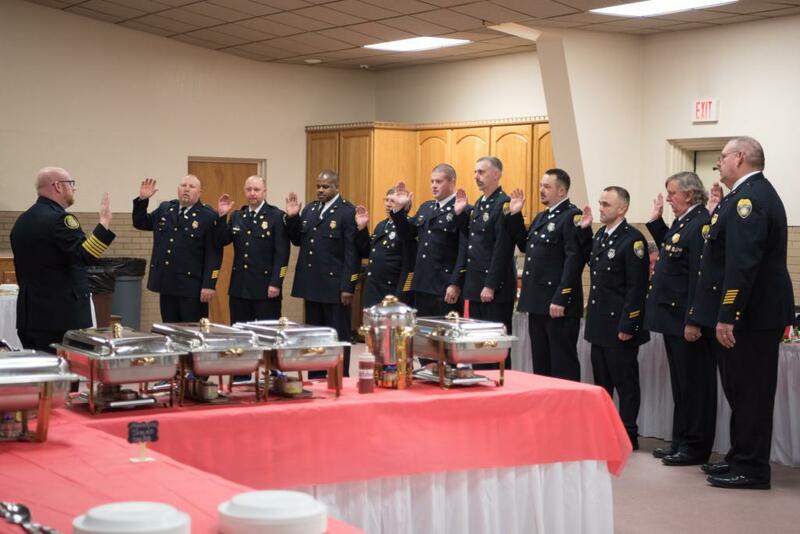 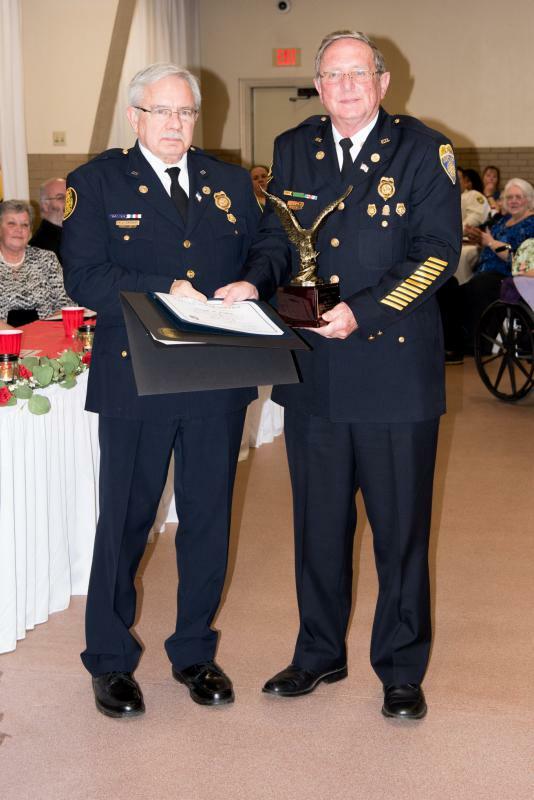 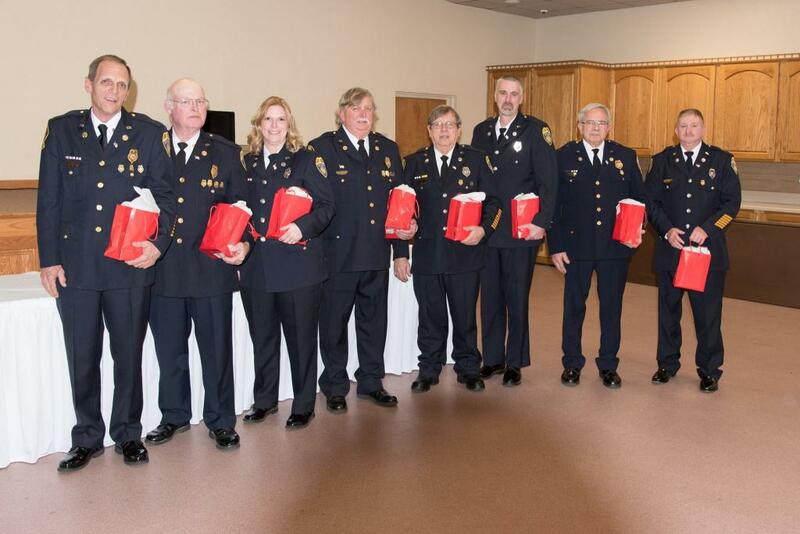 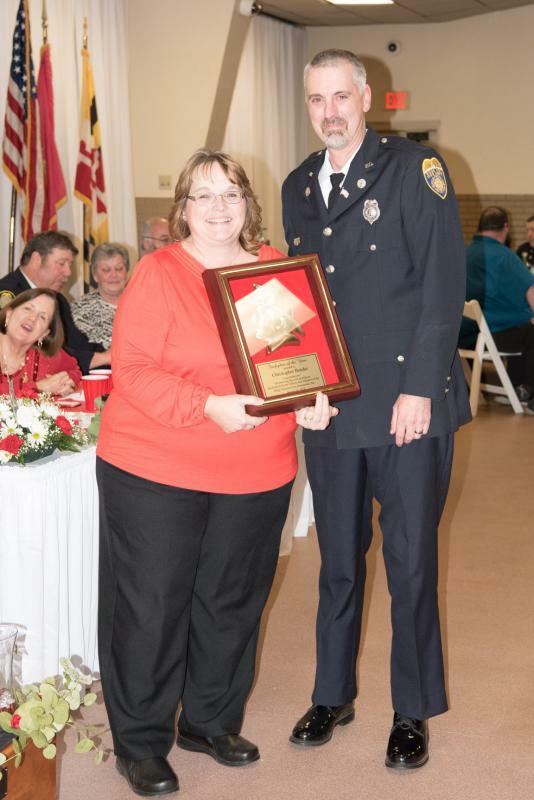 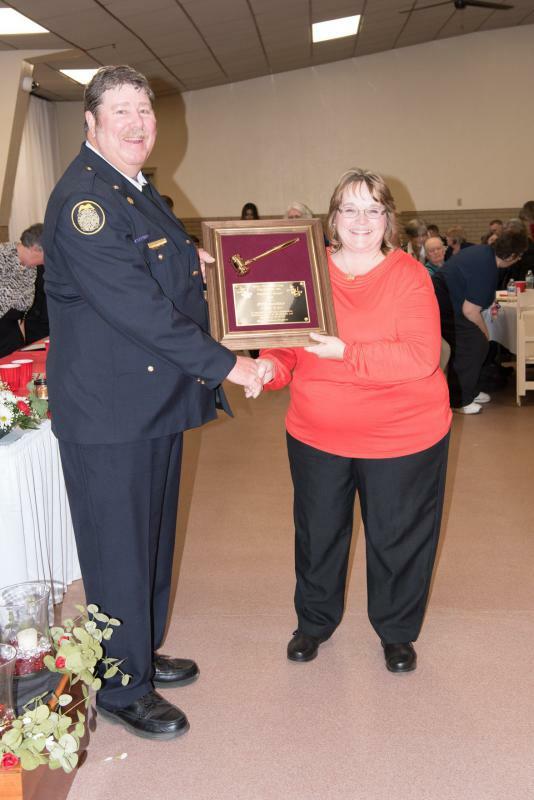 On January 26, 2019 the 71st Annual Installation of Officers Banquet was held at the Ridge Volunteer Fire Department Fire Hall. 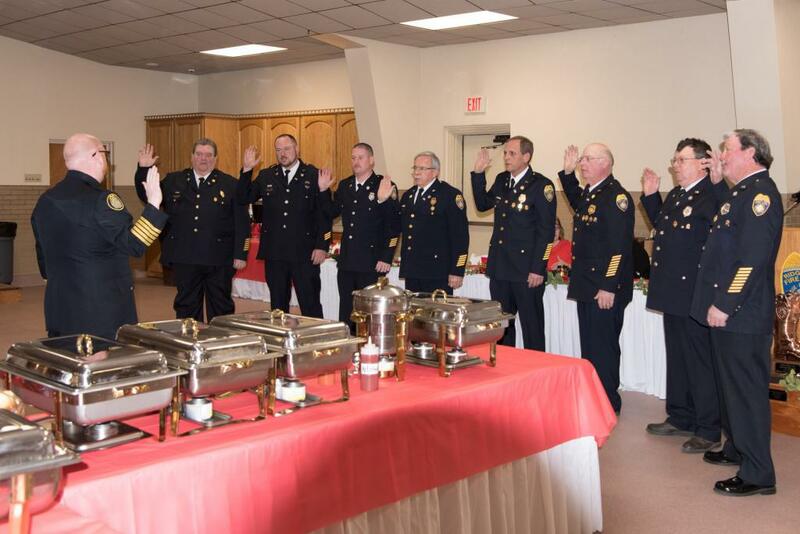 To start off the evening, the administrative, operational and auxiliary officers were sworn in by SMVFA Representatives. 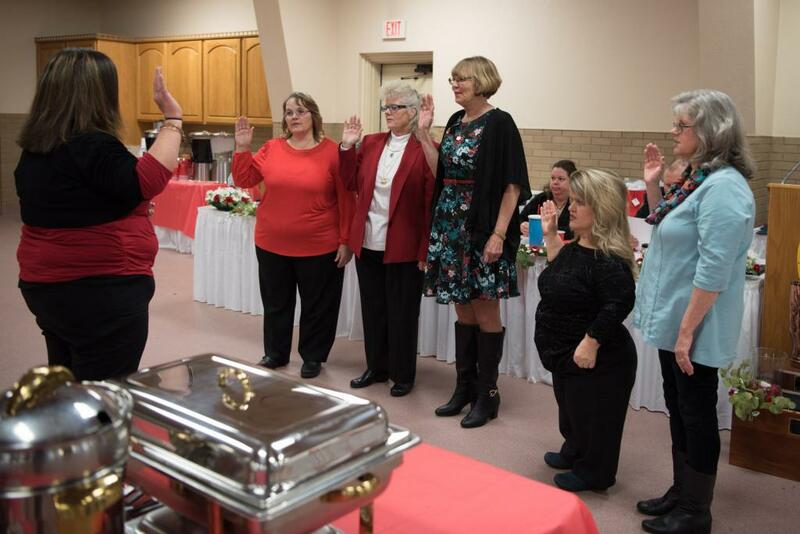 After the swearing in, dinner prepared by Rita B's Catering was served. 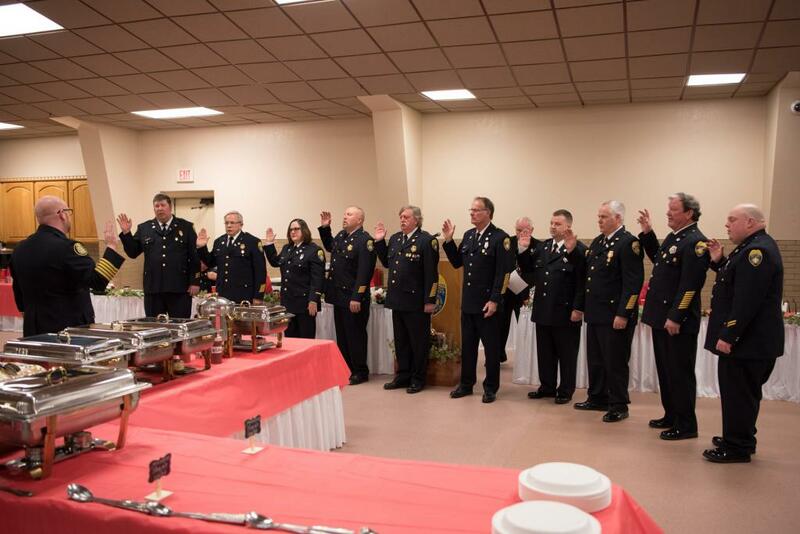 Following dinner, Past President, Joe Raley led us into a memorial ceremony to honor the deceased members of the department. 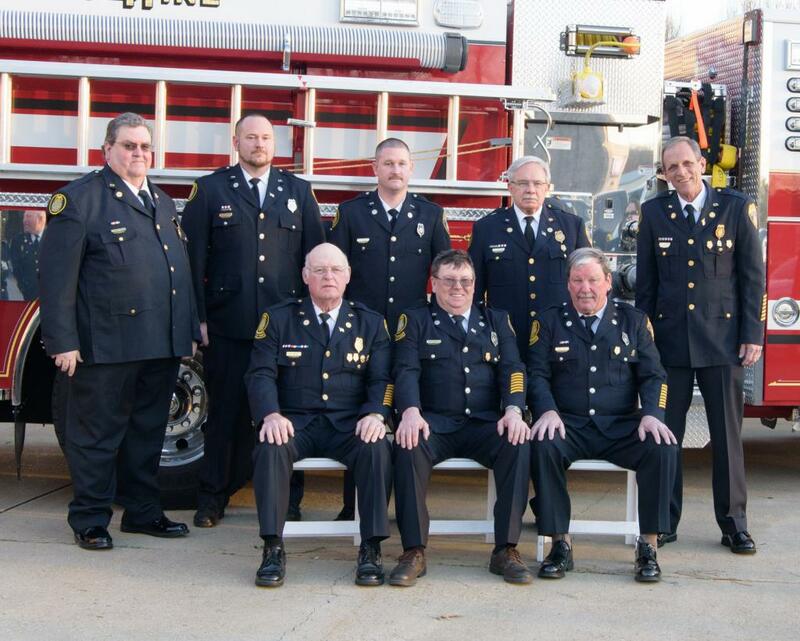 The 2018 deceased members Jerry Norris and Craig Foote were added to the memorial located in front of our station. 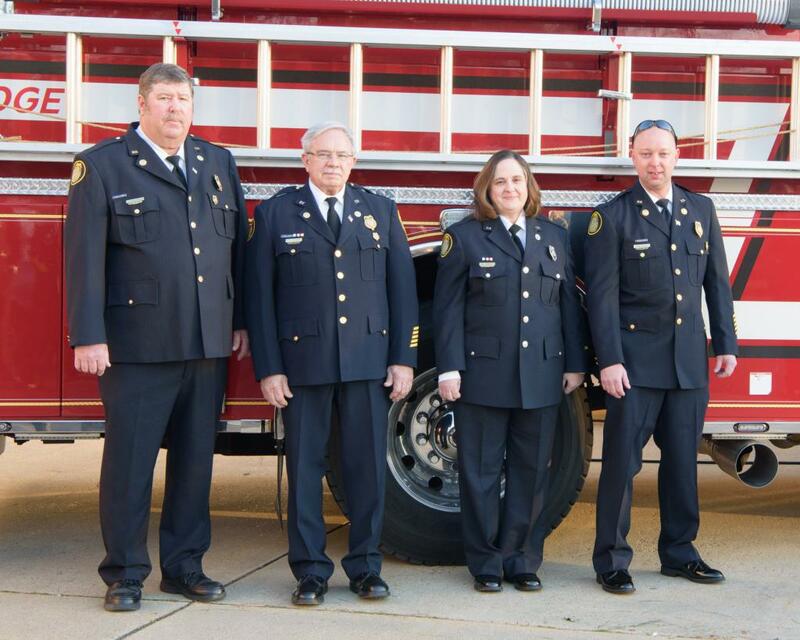 Family members were escorted to place flowers in remembrance. 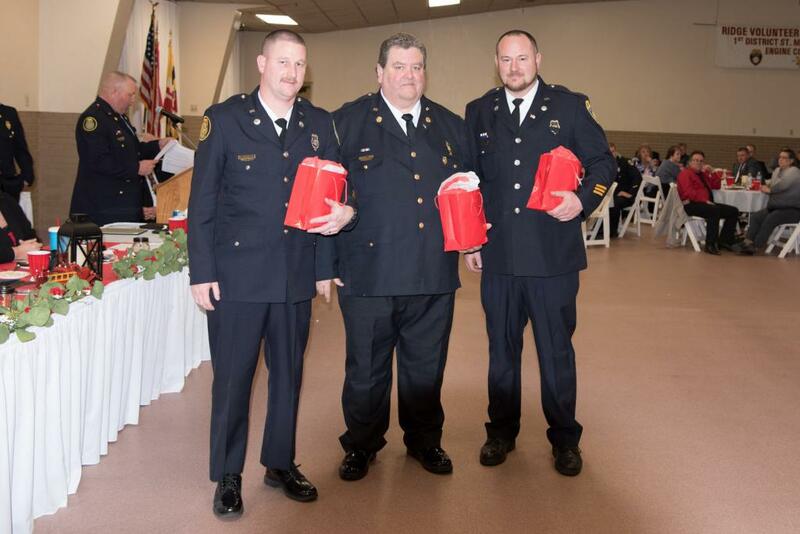 The awards program followed, under the helm of Master of Ceremonies, Former St. Mary's County Commissioner Dan Raley. 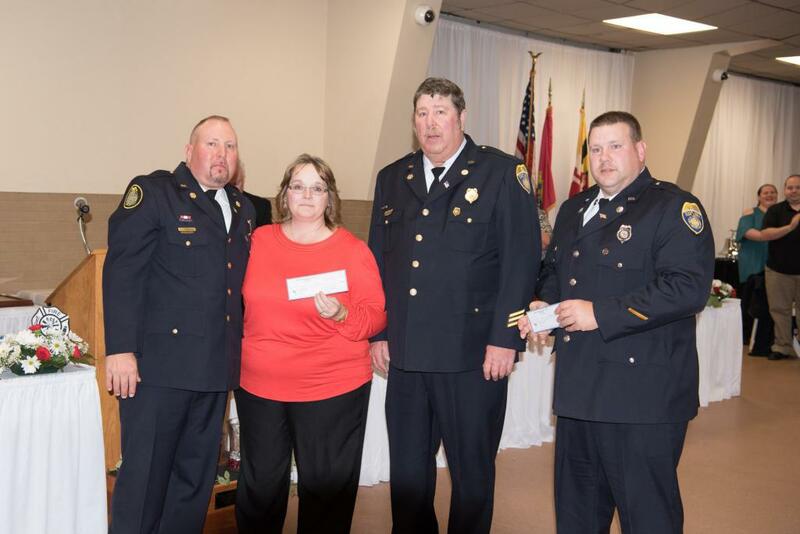 Auxiliary President Dawn Gatton presented the department with a check totaling $55,000 to be used for renovations to the fire prevention trailer, decontamination kits, PAT tag and ID machine and replacement of MSU-4. 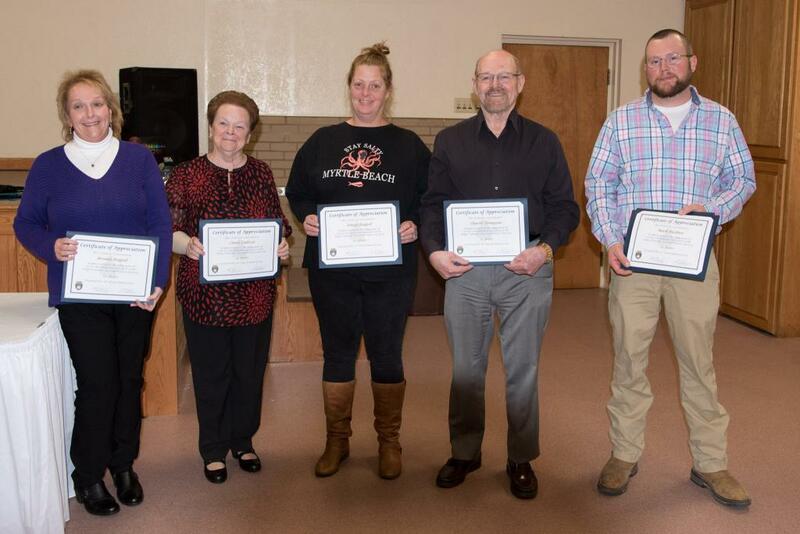 Carnival Chairman Mike Ridgell presented several years of service awards to citizens of the community for their years of commitment to the Ridge Carnival. 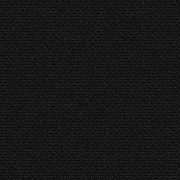 A dance followed with music by DJ Wesley "Wild Wes" Briscoe. 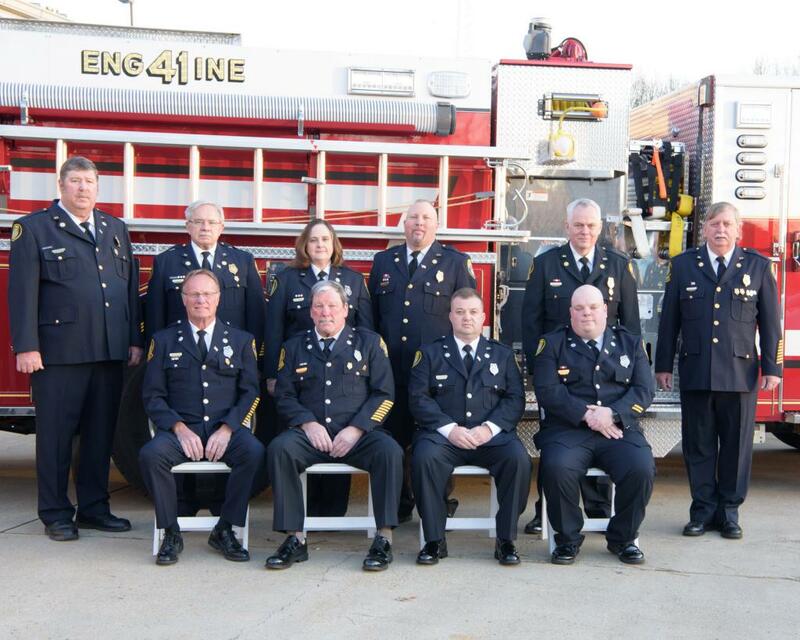 The Officers and members of the Ridge VFD also would like to thank the members of Bay District VFD and NDWFD Webster Field for covering our area during the installation. 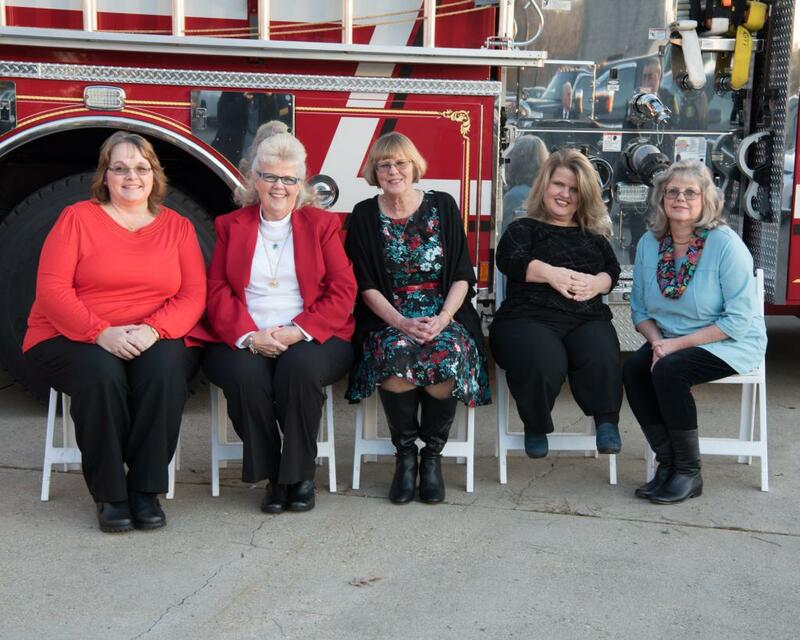 Also, a special thanks to Mary Franklin for the pictures. 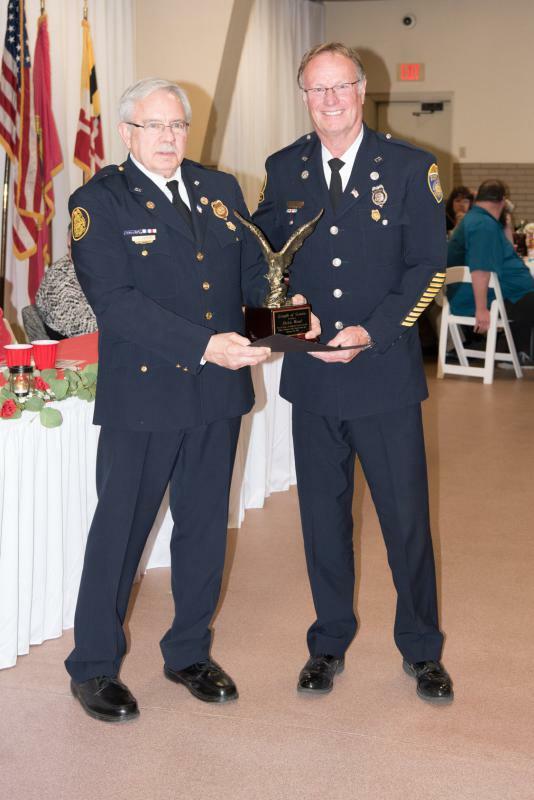 Brian Cooper - 25 Years of Service. 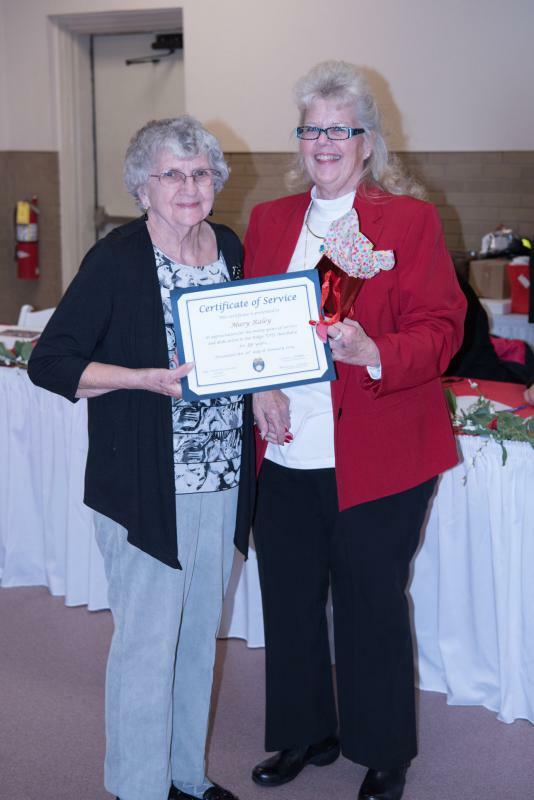 Welcome to Life Membership!